I will be an Ideascity New Orleans Fellow as part of the New Museum’s Ideascity New Orleans this April! 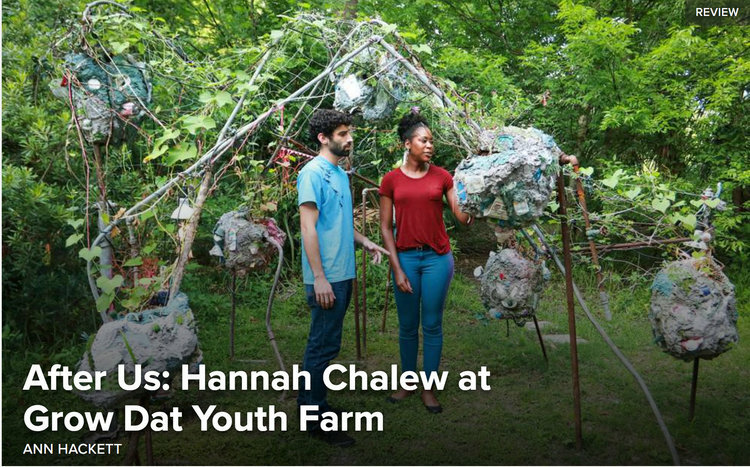 I’ve very excited to have received a design grant to prototype and present a new iteration of my Solar Cart—a portable structure used to power living artworks through renewable energy—expanding upon my recent public installation, Terraforming in the Anthropocene, at New Orleans’s Grow Dat Youth Farm in 2018. This design component of IdeasCity is supported, in part, by an award from the National Endowment for the Arts. 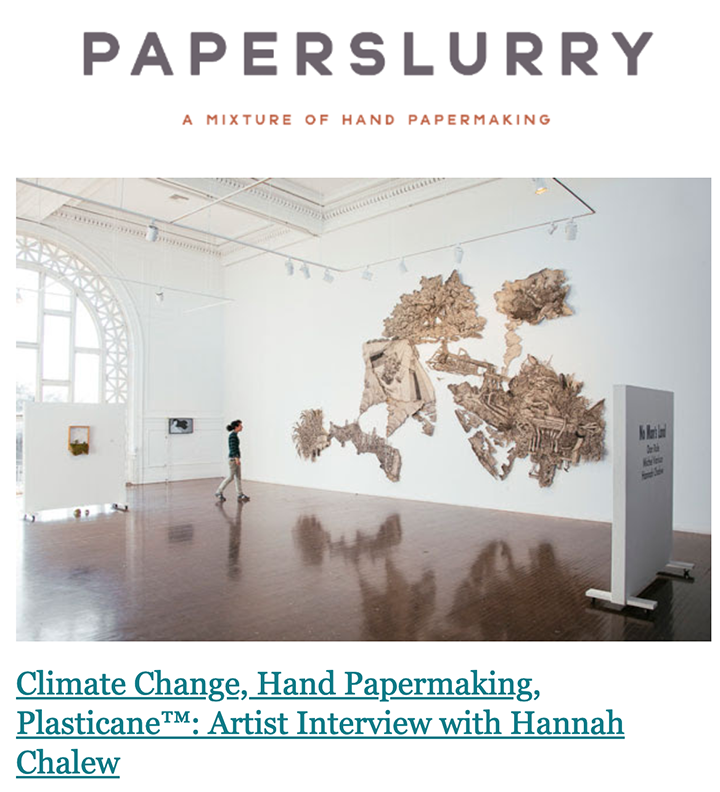 May Babcock interviewed me on her incredible hand-paper-making resource and blog PaperSlurry. She asked about my process and how it relates to thinking about climate change and specifically environmental justice issues in Southern Louisiana. Here is documentation of Terraforming in the Anthropocene featuring Future Fossils, a musical activation of the installation that took place on September 2nd, 2018. Future Fossils featured: José Fermín, Denise Frazier, Luther Gray, Sultana Isham, Mun and Gary “The Urban Cellist” Washington responding to the themes of the installation with their musical performances. Special thanks to Zac Manuel for the cinematography and Dave Greber for editing. Marina Colorado from Channel 24, a French TV station in Latina America, visited my installation "Refining Patterns," in the group show No Man's Land at the Delgado Fine Arts Gallery at Delgado Community College in New Orleans. She interviews me about my process and the themes behind the work.College in New Orleans. She interviews me about my process and the themes behind the work. Thank you to Defend New Orleans for this interview about my work, for selling my screen-print that supports the L'eau Est La Vie resistance camp, and for highlighting the struggle against the Bayou Bridge pipeline. Ann Hackett of Pelican Bomb wrote this thoughtful review of my installation in City Park where she contemplates my vision of the future . On August 28th, Diane Mack of New Orleans’ local NPR station WWNO interviewed Gary “The Urban Cellist” Washington and myself about Future Fossils, the musical activation of my installation Terraforming in the Anthropocene as part of her show, “Inside the Arts.” Here is a link to the full show.